The Yves Saint Laurent museum opened its doors to the public Thursday in Marrakech, the sunny, bustling, gritty Moroccan city beloved by the late French designer. 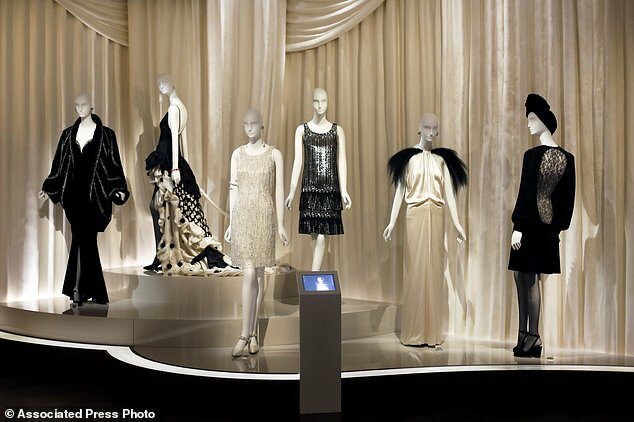 The highly anticipated opening comes less than three weeks since the inauguration of a museum dedicated to the fashion pioneer in his home city of Paris. Saint Laurent would come here “as soon as he finished a collection, to rest and prepare a new collection,” said Majorelle Garden Foundation head Quito Fierro.